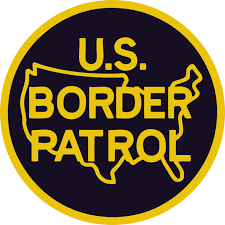 Please join us on Friday, January 25th as we welcome members of our Distinguished Border Patrol. They will be enlightening us on everything that is the wall, workers on furlough, and Trump's visit. It should be a great presentation!